Well, can you recall where you were on National Tartan Day (April 6th for those of you not in the know)? Our little troupe joined for our weekly get-together to discuss the weekly Android news. 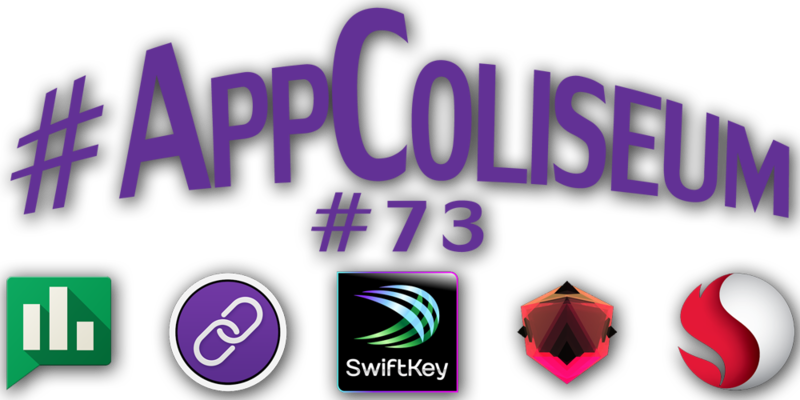 One segment is our chance to share with you our #AppColiseum choices. These are our apps that we're using that we want to recommend to you. Last week's winner was +Tom Gray with his Smart IR Universal Remote app. You can check out this week's picks and give your vote to whichever apps you think struck a chord with you with the embedded posts below (it's how we determine the weekly winner).